The new 2010 iPhone 11s from Apple could come with a stunning new feature that could give the Samsung Galaxy range a real run for its money. The iPhone 11s, due in September next 2020, will definitely come sporting a new processor. Apple adds a new A series CPU to launch its new iPhones with a bang. But next year could see a big jump in performance thanks to a new 5nm process. According to hit-and-miss Taipei site DigiTimes, Apple is working on the new 5nm chips right now. 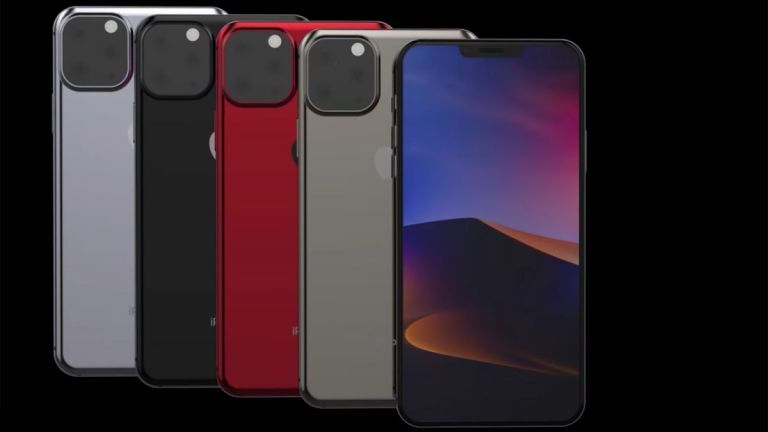 Although they won't be ready in time for this year's iPhone 11, they should help to make the 2020 iPhone a real stand-out device. The 5nm process should mean more than just better performance though as it will also ensure the most efficiency for battery life too. Apple launched its new iPhone XS with a 7nm A12 Bionic processor as a world first and may stay in the lead with its future phones too. Despite iPhone sales slumping, Apple is still staying ahead of the Android competition when it comes to processors.